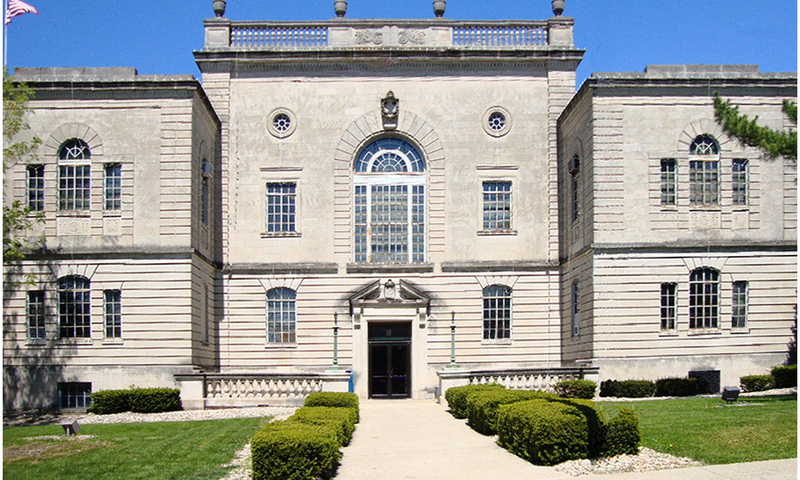 Architura is working with the Lawrence County Commissioners, on a two phased project, to research, design and specify the correct historic replacement windows. Work also includes re-design of the air conditioning system to remove the old window AC units in the building. Both the window and HVAC design will cause the building to become energy efficient and have historically correct thermally glazed replacement windows. Architura interviewed historic architect Tom Meredith to discuss possible solutions for window repair or replacement. 104 separate window openings and the north entrance are being completely redesigned to be thermally efficient yet historically accurate replacement windows. The newly manufactured energy efficient windows will be completely installed in 2014. Upgrade the HVAC system: Ameresco, a well known HVAC specialist is simultaneously installing the new energy efficient heating and air conditioning system. Architura will assist them with the architectural design of this phase of the project and act as project manager to oversee the installation on behalf of the Owners. This energy-efficient plan that retrofits this beautiful historic building will help manage energy costs and create a more comfortable environment for the staff and the public, while paying for itself over a period of time. The renovation will be consistent with the original historic design of the building components.